January 25, 2019 – The Irish Whiskey business has been booming in recent years, but there have been undercurrents of discontent amid all of the excitement. That played out in today’s announcement of a “de-merger” between Walsh Whiskey Company and Italy-based Illva Saronno, that amounts to the equivalent of a corporate divorce. The two companies joined forces in late 2013 with Illva Saronno making a major investment to help fund the €25 million ($34.1 million USD) construction of the Walsh Whiskey Company’s distillery near Carlow, Ireland. The terms of the de-merger call for Illva Saronno to take full ownership of the distillery, which will be renamed the Royal Oak Distillery effective immediately. Walsh Whiskey will retain full ownership of its Writers’ Tears and The Irishman whiskey brands, while the two will continue to collaborate for now as Illva Saronno imports those brands into the United States, Italy, the Netherlands, and Switzerland. “Illva’s objective is to further enhance Royal Oak as a centre of excellence in Irish whiskey making by continuously improving its technology and processes, producing all three styles, Malt, Pot and Grain under one roof, enhancing the visitor experience and achieving recognition as one of the best quality Irish whiskey producers in the market. The still room at the Royal Oak Distillery in County Carlow, Ireland. Photo ©2018, Mark Gillespie/CaskStrength Media. No jobs will be affected by the split. 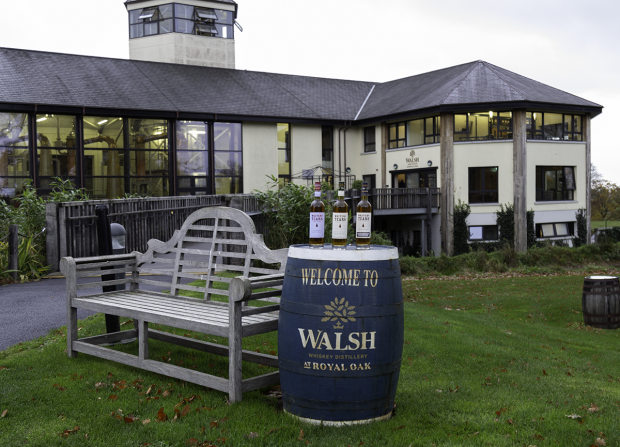 Production and visitors center staff at Royal Oak will be employed directly by Illva Saronno going forward, while the sales and marketing team at Walsh’s office in Carlow will remain with Walsh Whiskey. None of the whiskey distilled at Royal Oak since it opened has reached maturity, meaning there will be no impact on the Walsh Whiskey brands. Walsh’s supply contracts with Irish Distillers provide for enough whiskey to meet growing demand for both brands worldwide. “We’ve grown that business three-fold, so if you like, we’re inheriting a business which is three times bigger, and I am very confident that we will double the size of that business in the next three years,” Walsh said. 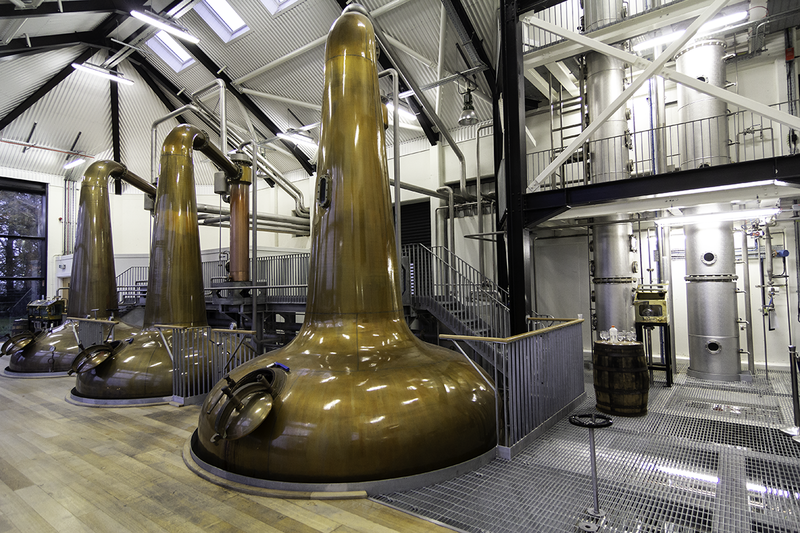 However, the loss of the distillery remains a personal blow for Bernard and Rosemary Walsh following years of work to build the brands first and then a place to make their own whiskey. To hear the entire interview with Bernard Walsh, please listen to the latest episode of WhiskyCast. Editor’s note: Walsh Whiskey Company’s Writers’ Tears brand is a sponsor of WhiskyCast.